What has gone wrong with the world? The Bible says that everything was very good at the beginning of creation, but clearly, that is no longer the case. So, what happened? 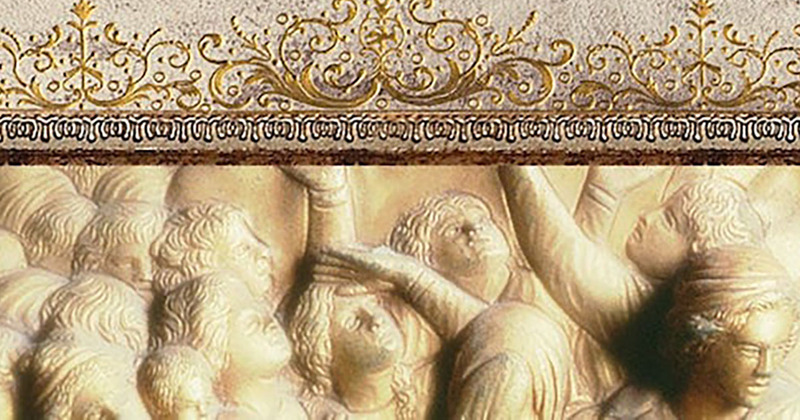 At the dawn of history, Adam and Eve were tempted to disobey God’s Word. Satan subtly suggested that God had put unfair limits on their freedom. Rather than believe God and obey His commands, they believed the serpent and ate the forbidden fruit. This was the fall of mankind. In today’s message from his video teaching series Dust to Glory, R.C. 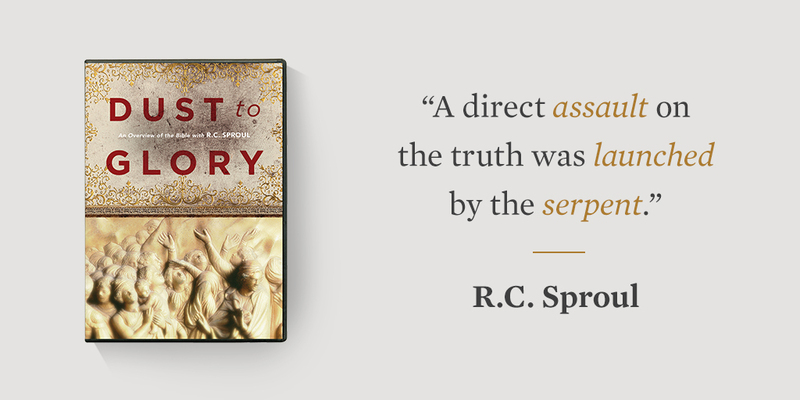 Sproul shows that the devil’s favorite strategy is still to cast doubt on the truth of God’s Word. The battle over the trustworthiness of the Bible continues to this day, as do the consequences of Adam’s sin. Because of the fall, we seek to hide from God, but the Bible reveals God’s pursuing His creatures and bringing salvation through Jesus Christ.